Make toast exciting again! 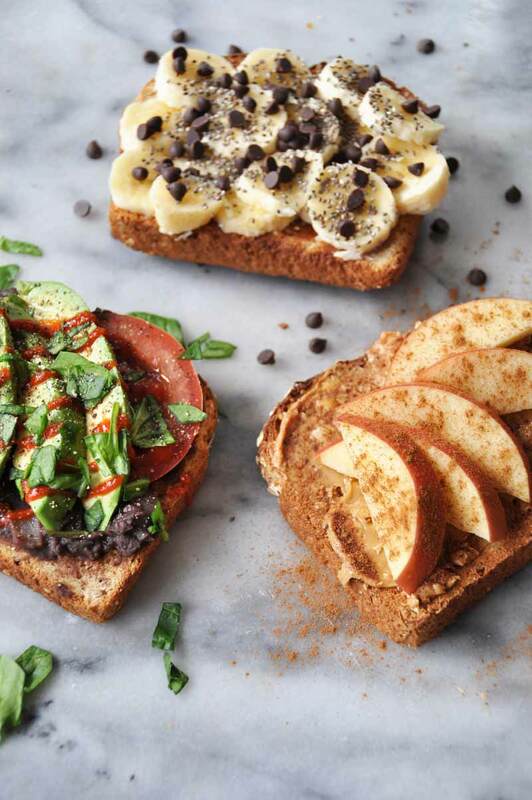 Make our healthy and delicious vegan breakfast toast and you’ll look forward to mornings again! Choose Banana Chip, Apple Cinnamon, or Mexican Fiesta! When I’m in a big hurry, but I’m hangry—hungry and angry from being hungry— I make toast. Boring! A piece of dry crunchy bread with a smear of nut butter or jam just isn’t the most exciting or satisfying way to begin the day. So what’s a girl/guy to do? 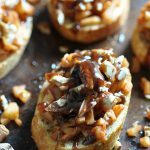 Dress up your toast to make it a meal. Yes, make it healthier, tastier, and more filling so it lasts you until your mid-morning snack. So what are you into? Are you a sweet breakfast lover or a savory kind of person? When it comes to toast it doesn’t matter because you can satisfy either craving. Are you interested? First things first, you have to toast your bread. If you want to make sure that your breakfast is as healthy as it can be, then opt for a whole GRAIN bread, not a whole WHEAT bread. Why, you ask? 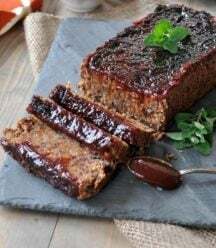 Whole grain bread should be exactly that, full of whole grains and minimally processed. Most whole wheat breads process all of the goodness out of it. So look for those nuts and seeds, read the labels, and choose the most nutritious bread on the shelf. If you only eat gluten-free bread the same goes for you. Don’t choose white bread, go for the texture. Once your bread is toasted all golden brown and crunchy, it’s time to start layering. Layering is the key to creating a satisfying breakfast/lunch/snack/dinner toast. The first layer should be your protein. If you’re going for savory, I suggest a schmear of black beans, pesto, or hummus. If you have a sweet tooth, go with a nut butter. Your next layer should be the star of the show. 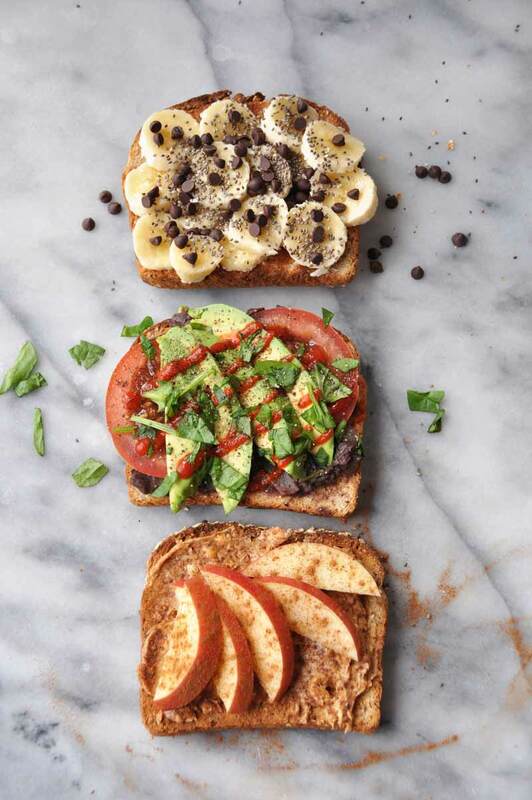 In the case of the three breakfast toasts that I’m sharing with you today, the avocado, apple, and banana get to take a bow. Finally, add some garnish. The garnish adds the exclamation point to your toast. It should make it pretty, add more nutrients, and finish the symphony of flavors. 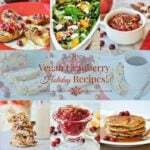 Take a look at the following types of healthy vegan breakfast toast recipes that I love to make. 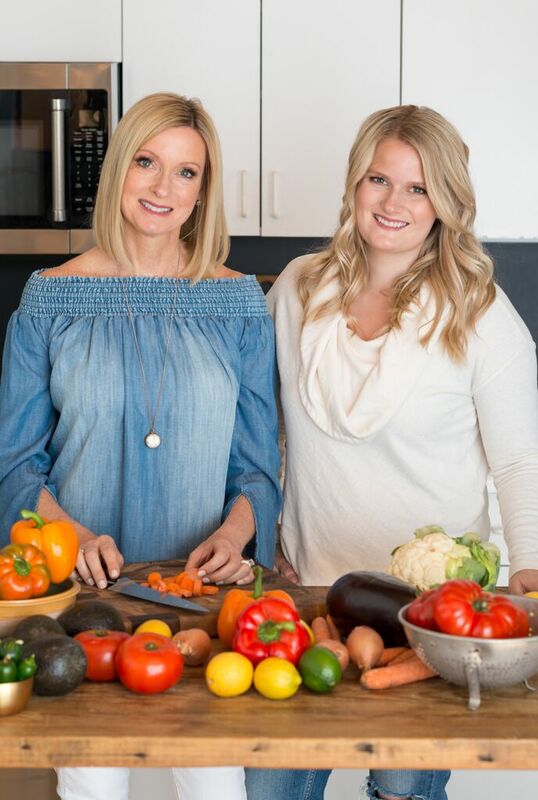 They follow the simple rules of starting with whole grain bread, a protein, and layers of nutritious and delicious goodness. Honestly, this shouldn’t be called a recipe because it’s so ridiculously easy. 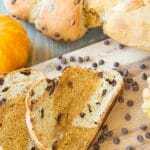 Yet, it goes beyond the typical pb&j, so for the sake of semantics, let’s call all of these simple breakfast toast ideas, recipes. Whole grain toast with peanut butter (you can use any kind of nut butter), fresh sliced apples, and savory cinnamon is so cozy and comforting. I use a chunky natural peanut butter for added texture, then I slice half of an apple and fan it out on top of the peanut butter, and then liberally sprinkle ground cinnamon on top. 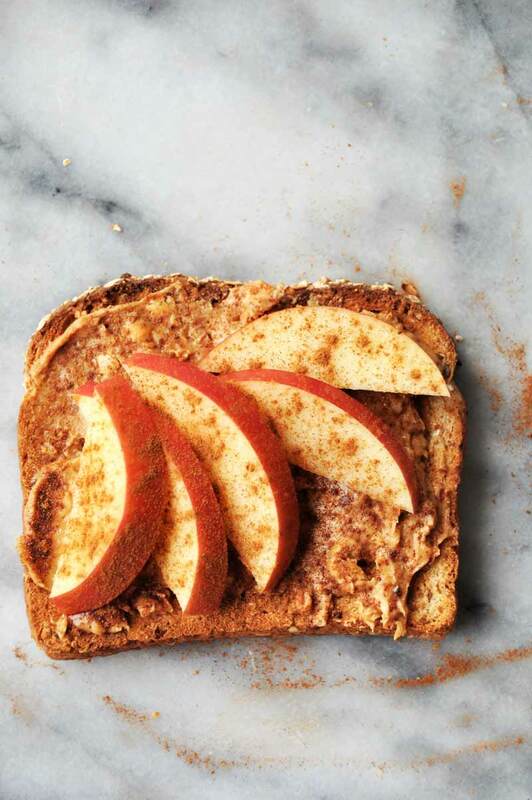 The crunch of the whole grain toast, the creaminess of the butter, the fresh crisp apples, and the warm and spicy cinnamon make for the most delicious breakfast. One piece of breakfast toast with peanut butter and apple is so satisfying, but if you’re really hungry you can make two pieces of toast and use the entire apple. This is my favorite! I love spicy and savory, and this avocado toast revs up my engine and gets me going full speed in the morning. 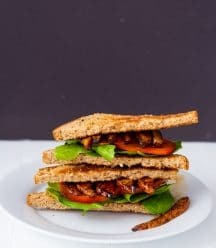 I also love it for lunch or a mid-day snack. To make this spicy avocado toast you’ll want to start with a layer of vegan refried beans. (You can make my recipe and have a batch for the entire week, or if you’re in a big hurry you can use Amy’s, Vegetarian Organic Refried Beans) Put a layer of sliced tomatoes, chopped spinach, avocado, sriracha, and another sprinkle of chopped spinach on top of the beans. This is a high protein, healthy fat, antioxidant, yum filled piece of toast. If you want to take it to go, just put a second piece of toast on top, wrap it, and make it a full sandwich. The same can be done for the other two recipes. This recipe is for the kid in you. Who doesn’t like bananas and chocolate? It’s the best. And you’re going to love this healthy breakfast combo. 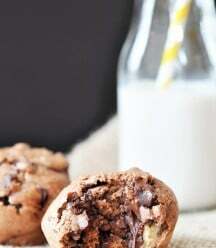 Slice a banana, sprinkle on some chia seeds (they add the protein) and mini chocolate chips (I use Enjoy Life Semi Sweet Chocolate Mini Chips brand), and sink your teeth into a sweet treat. It tastes so naughty, but it’s very, very nice. Note: Feel free to add some nut butter to this recipe for added protein. So there you have it. Toast doesn’t have to be boring. 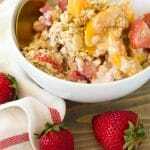 You can make a healthy and scrumptious breakfast in less than five minutes that will fuel you for the entire morning. 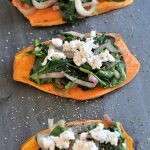 Try one of these, or all three of these healthy and simple breakfast toast recipes and seize the day! Products to make your morning more fun! 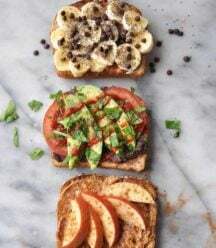 Simple, fast, and healthy breakfast toast recipes that aren't boring and will keep you satisfied throughout the morning! Toast the bread, spread the peanut butter on the toast, fan the sliced apples over the top of the peanut butter and press in a bit so they stick, sprinkle the cinnamon over the top. Enjoy! 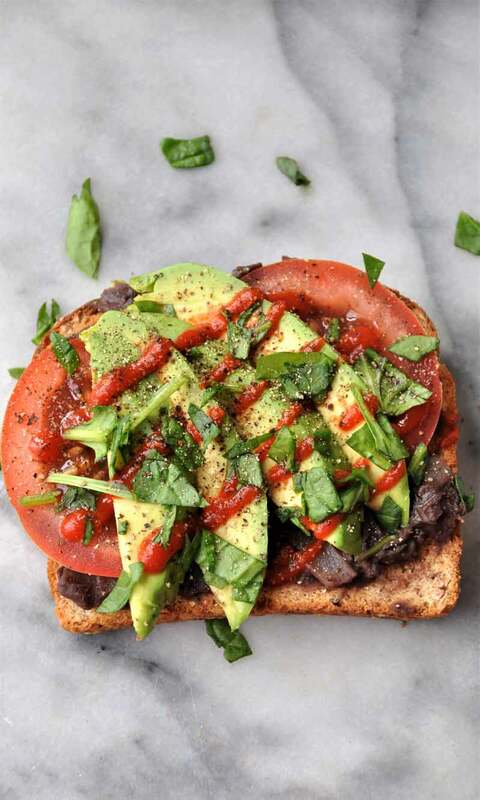 Toast the bread, spread the warm beans on top of the toast, arrange the tomatoes and press in a bit so they stick, add the spinach, put the avocado on top of the spinach, garnish with a bit of sriracha or salsa if desired. NOTE: If you choose to use a nut butter put that on the toast before the banana. 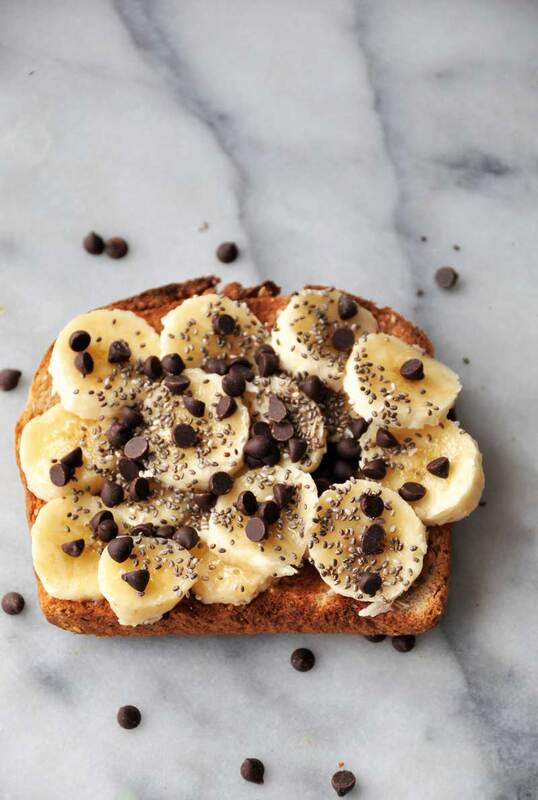 Toast the bread, slice the banana over the top of the toast and press in a bit, sprinkle the chia seeds and chocolate chips over the banana. Enjoy! The nutrition facts for this recipe are an estimate, not exact. Ohhh, I'm totally drooling over the Spicy Mexican Avocado Breakfast Toast. I love the adding beans idea, will try this recipe soon! 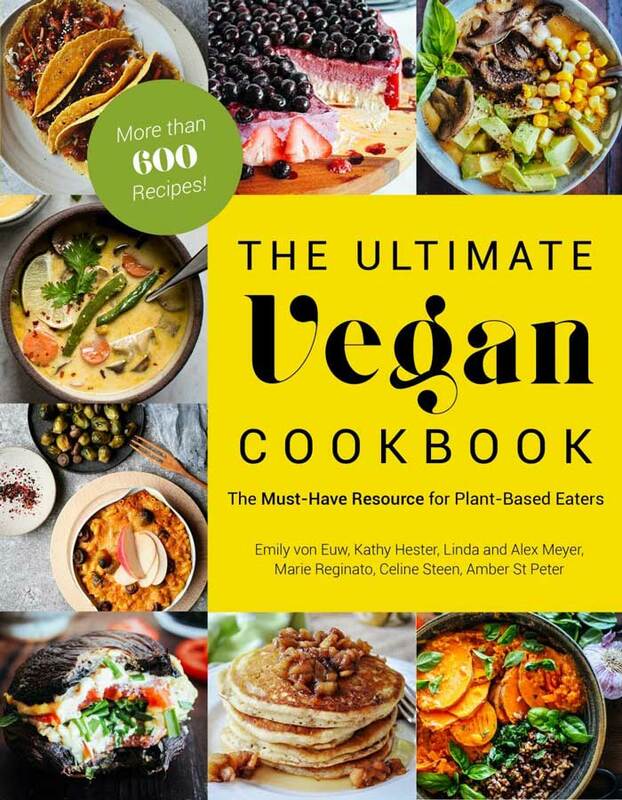 All the recipes look wonderful (and great for a quick morning breakfast).. I've got my eye on that banana chocolate chip! LOVE savory for breakfast. I'm actually having leftover curry stew this morning. :) Thanks, Dixya. I really want that Mexican toast! These are all great ideas, Linda! Yum, these all look great - clearly I need to try breakfast toast. Thanks! Mexican all the way!! I love all the fun variations though. So pretty and colorful. I just love a savory breakfast! That surprises me, Sophia-haha! Thanks, lady! I liked Mexican avocado toast. 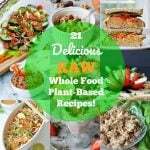 I noticed the recipe is short and easy. So I have taken the decision that, I will make the "Mexican toast and avocado" recipe. I think toast is a easy and soft breakfast and it is very effective to our health, so we cant take it regularly. 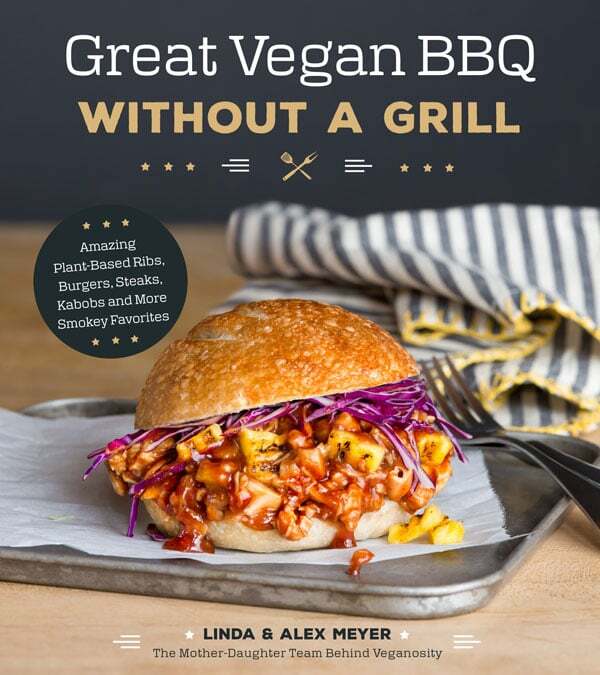 Thanks, Linda Meyer for giving the epic recipes. You are most welcome, Linda Meyer. I love the banana chocolate chip toast! Though I usually substitute the chocolate chips for organic cacao nibs and it tastes just as good! Thank you, Ariel! Sounds delicious! 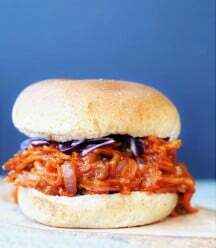 These recipies are simple and really tasty! I would have never thought of them. Thank you, Lorena! We're so happy you enjoyed them.